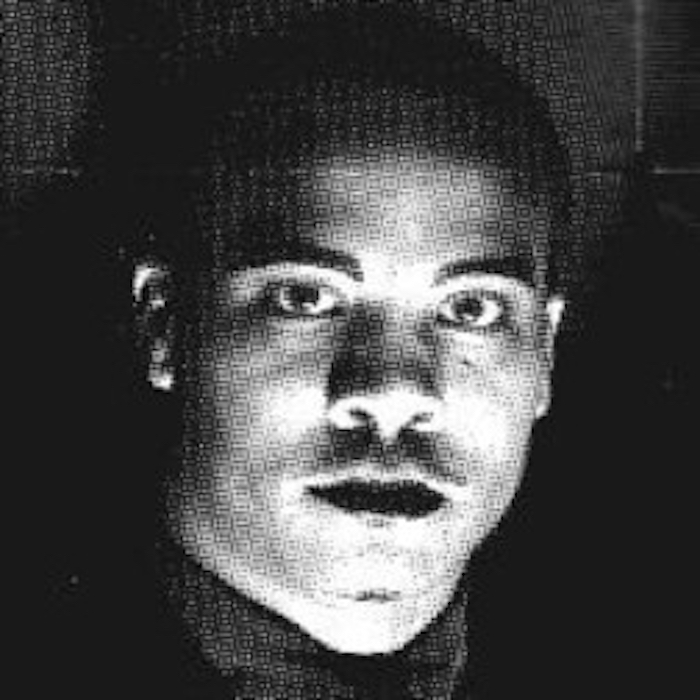 Gerald Donald notoriously silent on himself and even his involvement with various musical projects. 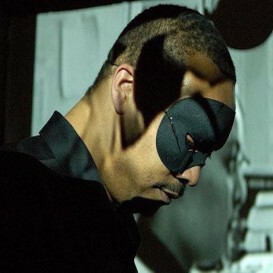 In a 2013 interview, when asked about his anonymity and his work with James Stinson and Drexciya, he said, “I will not directly indicate my involvement in any project. I will leave this question open to observer interpretation. The most important thing has always been the music and concept itself. I adhere to this philosophy. People spend way too much time engaging personalities rather than the music that’s accompanying that personality”. Frequently referred to as an afrofuturist, he said he “does not wish to specify any particular ethnicity”. 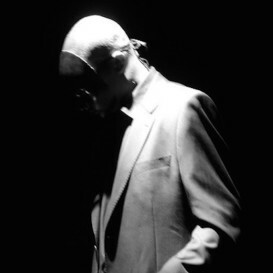 His best-known musical projects are Drexciya, Arpanet, Dopplereffekt and Der Zyklus. With Drexciya, he made techno music on which an afrofuturist mythology was built, involving the Drexciyans, an underwater race, “the descendants of the African women thrown overboard in the transatlantic slave trade”. Their songs had marine and maritime themes and titles; live, they appeared only masked. Arpanet is one of the pseudonyms of Dopplereffekt’s Gerald Donald. It was named after both ARPANET (one of the precursors to the internet) and ARP Instruments, an early synthesizer company. Initially a suspected duo between Drexciya-frontmen James Stinson and Gerald Donald, since Stinson’s death in 2002, Arpanet is now firmly established as Gerald Donald alone. Dopplereffekt is an electronic music act which has been active since 1995, and Gerald is main member. While the musical style and the act’s image changed radically during a non-release period from 1999 to 2003, two steady characteristics are the display of a thematic affiliation with science and the obvious use of pseudonyms and the hence rumoured but unconfirmed identities of the members.